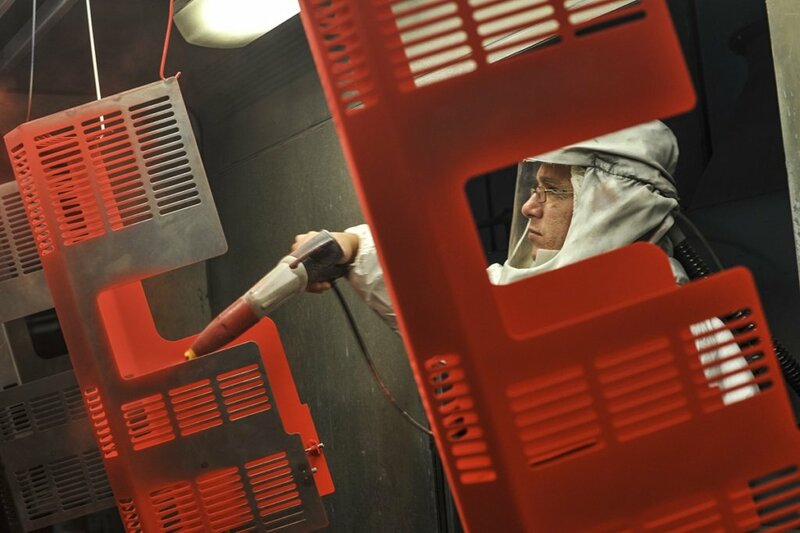 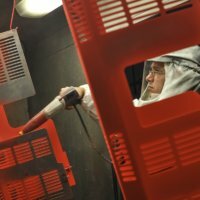 A fully integrated company in fine sheet metal and paint, Batiroc Protect Industries (formerly Partec Métal) has developed recognized expertise in the manufacture of components for industrial capital goods. 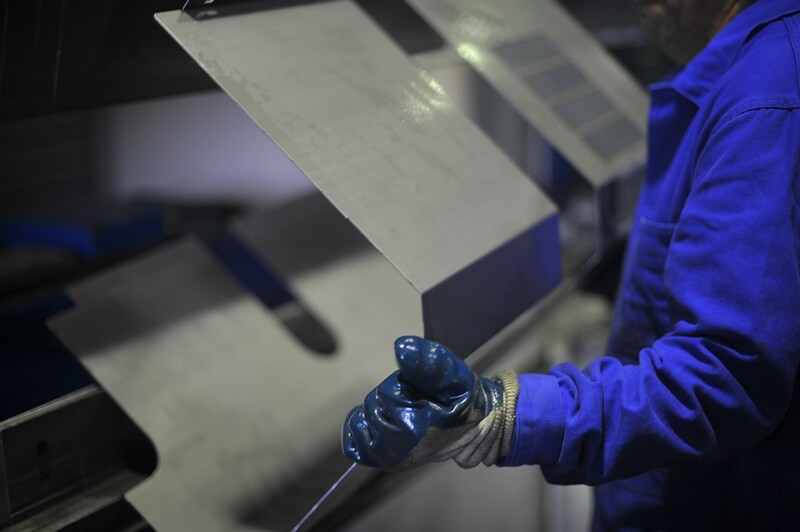 In addition to stainless steel, which is part of our core business, we work with DKP steel, EZ sheet, galvanized sheet and aluminium.  BATIROC Protect Industries is located in the east of Lyon in Saint Pierre de Chandieu in the Dauphiné gates business area, close to all major roads. 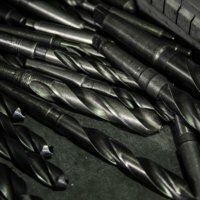 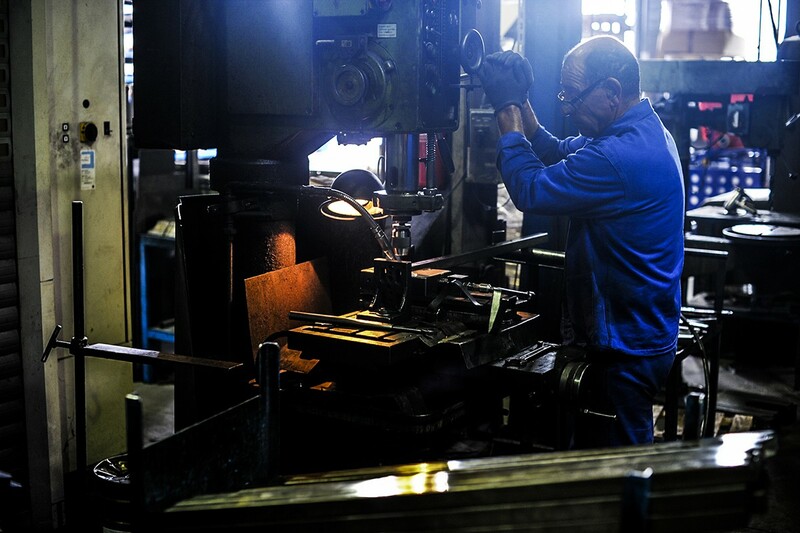 The company has a 2,000 m² factory. 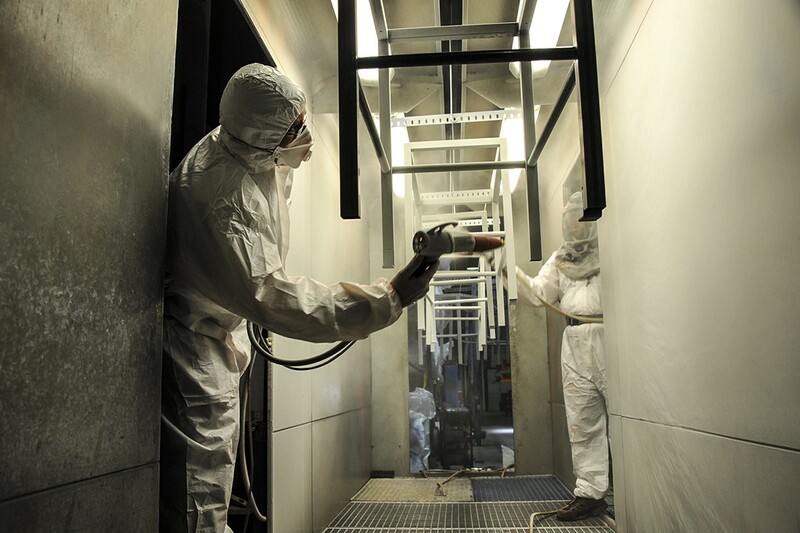 Beyond a competitive economic offer, one of BATIROC Protect Industries’ strengths is to create a lasting relationship with its customers, around a service offer that supports you in your development: this is the partnership that we propose you to build with us. 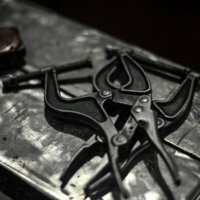 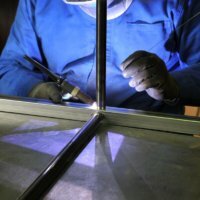 We are deeply committed to regional economic citizenship and solidarity with our partners, whether they are customers, suppliers, colleagues or service providers: the entire history of the company has been built around relationships of trust and closeness, over the long term and in accordance with mutual commitments. 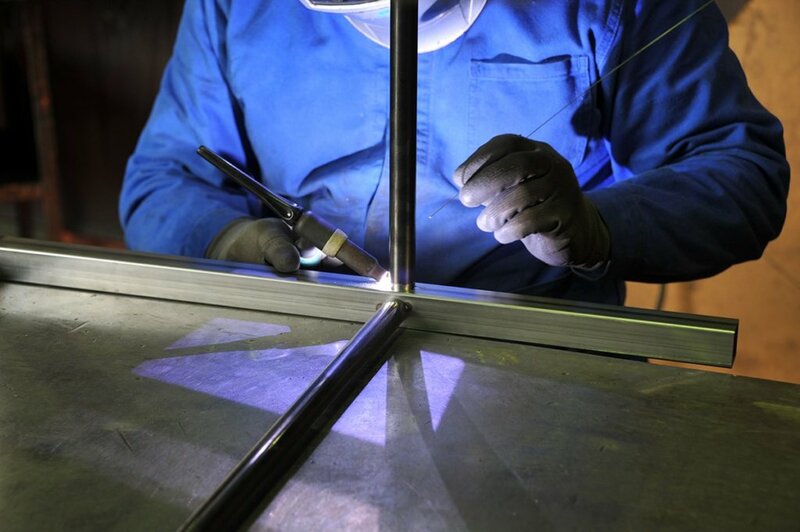 to strictly respect the specifications you have entrusted to us: it is the customer who defines and specifies his need and not the opposite! 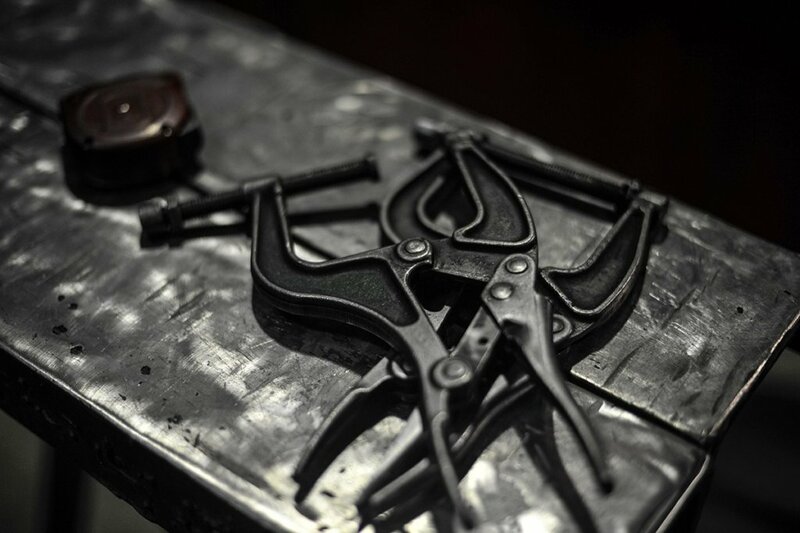 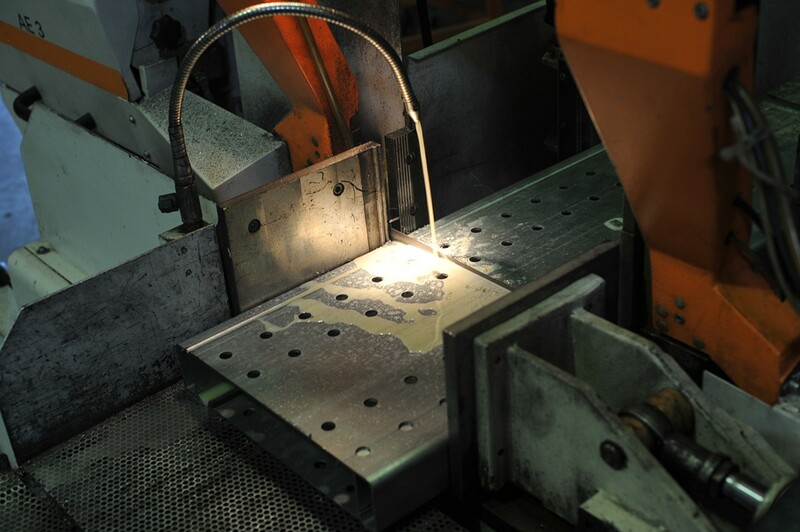 to carry out our products in a concern for impeccable quality, and this at all stages of manufacture. 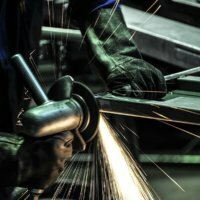 An error is always possible: we then commit ourselves to provide a technical response within the day and to implement it within 48 hours. 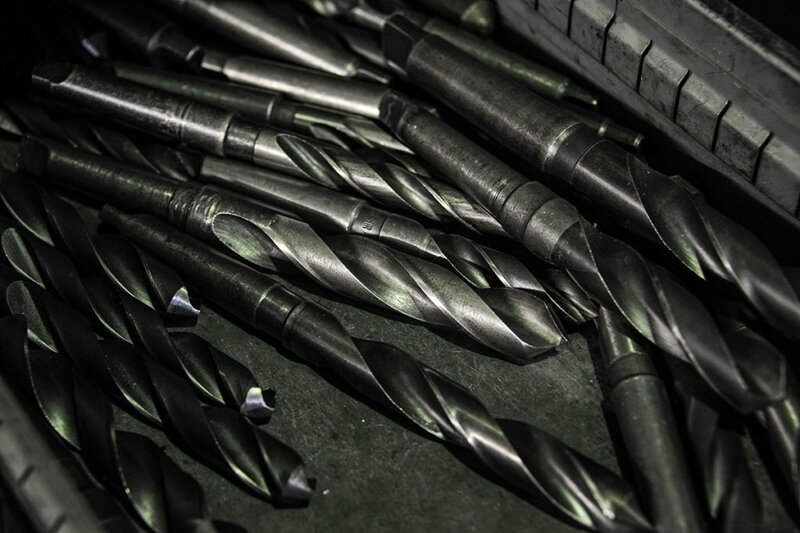 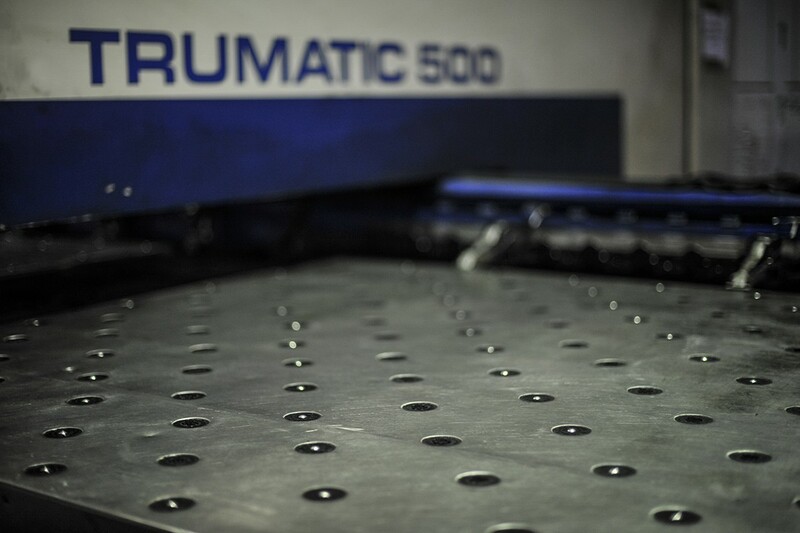 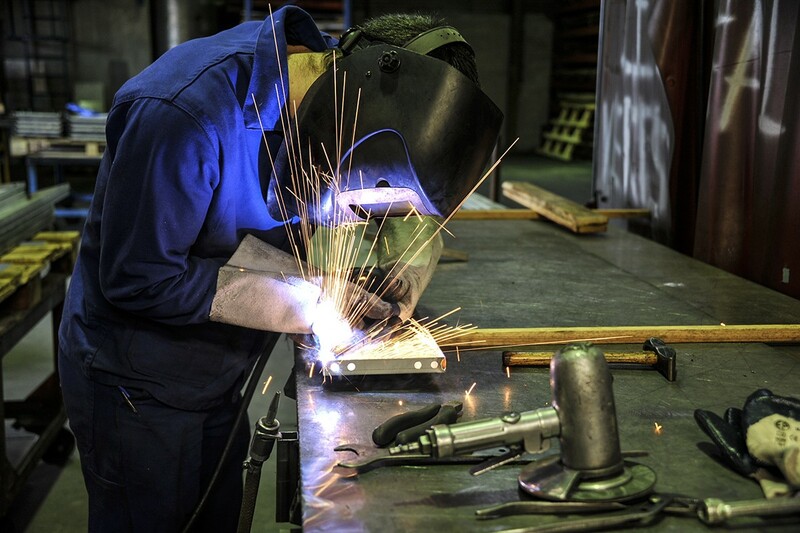 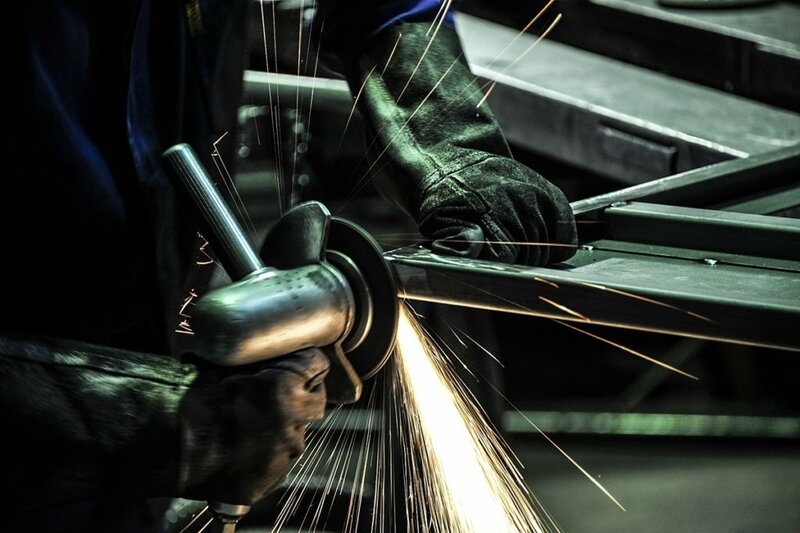 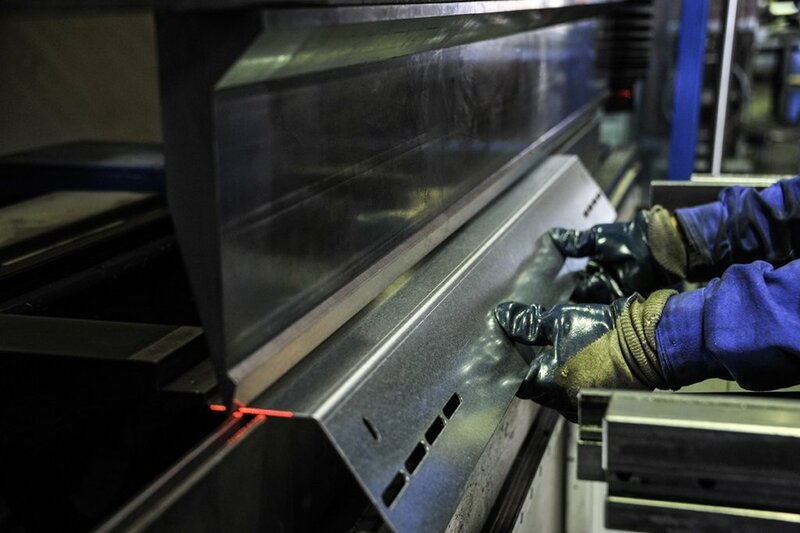 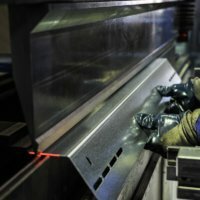 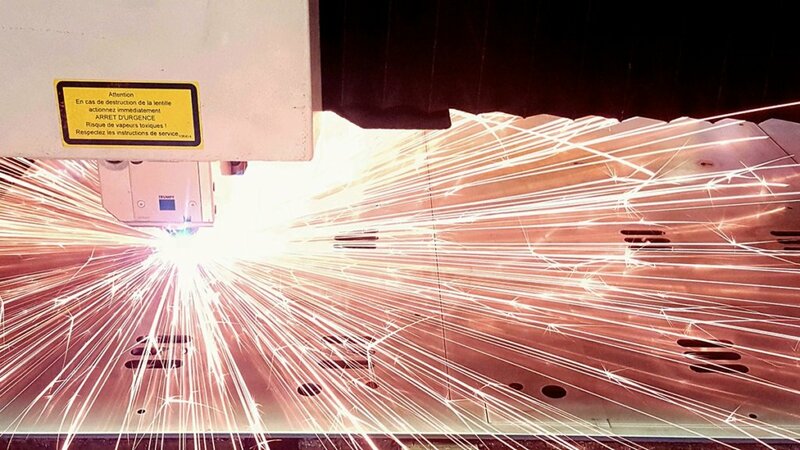 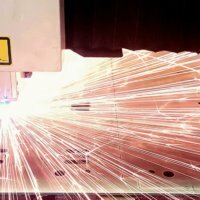 Our core business is fine sheet metal working: this is why we work steel up to 6mm thick, and galvanised sheet metal, stainless steel and aluminium up to 4mm thick. 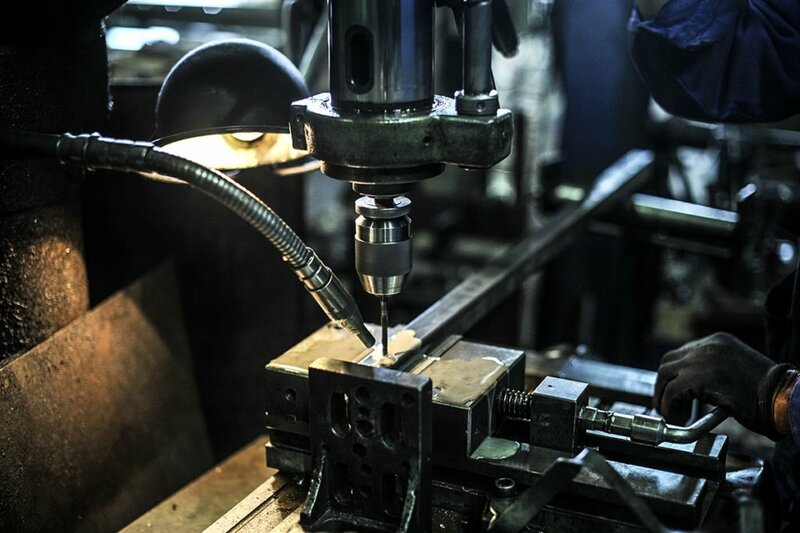 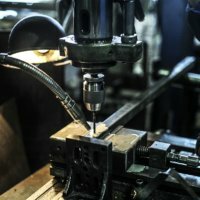 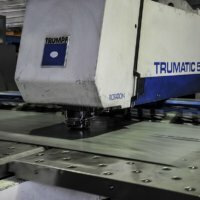 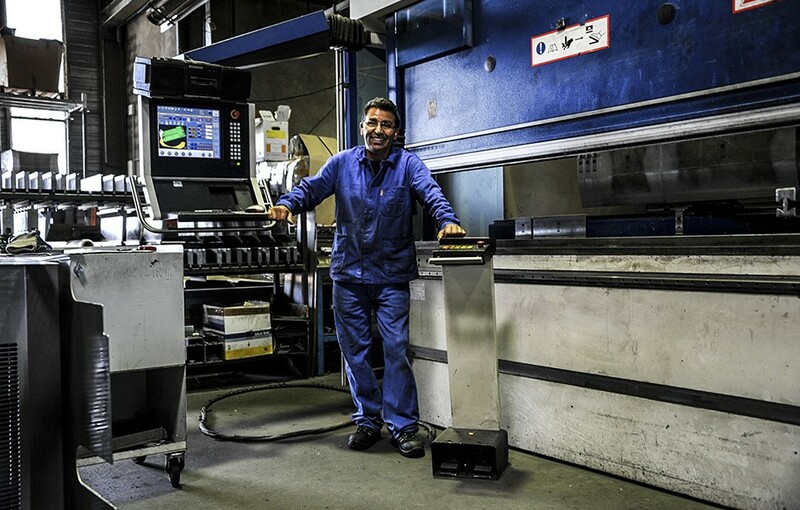 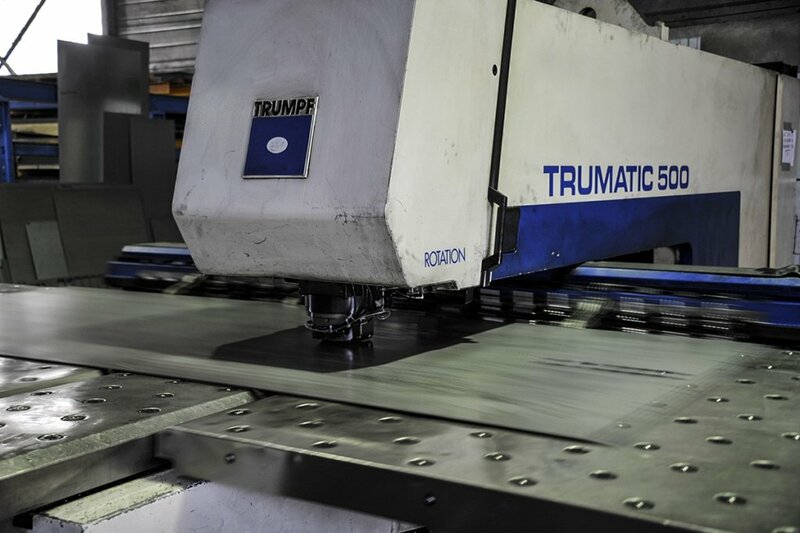 For specific parts of very high thickness requiring cutting and bending operations, we then collaborate with our historical partners located near the company in order to limit transport costs. 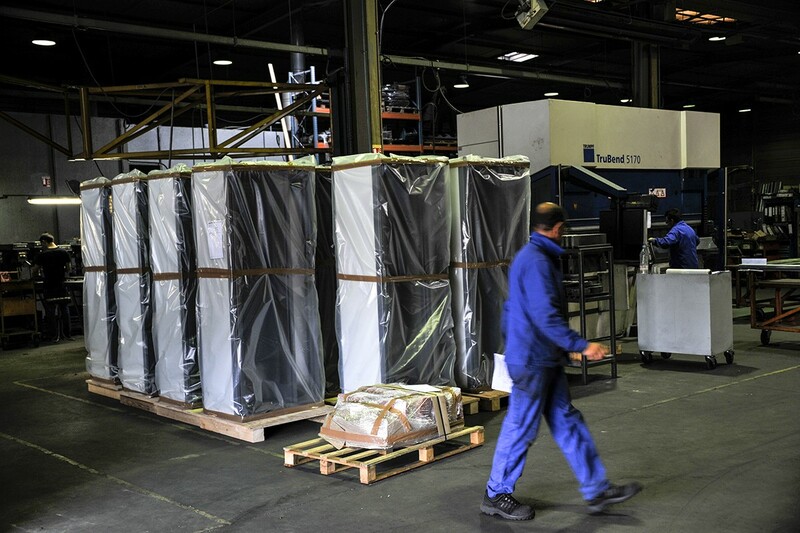 Presse plieuse TRUMPF 170 t. et BEYELER 150 t.
Our requirement: to support our customers in their quest for competitiveness while ensuring a high level of service.